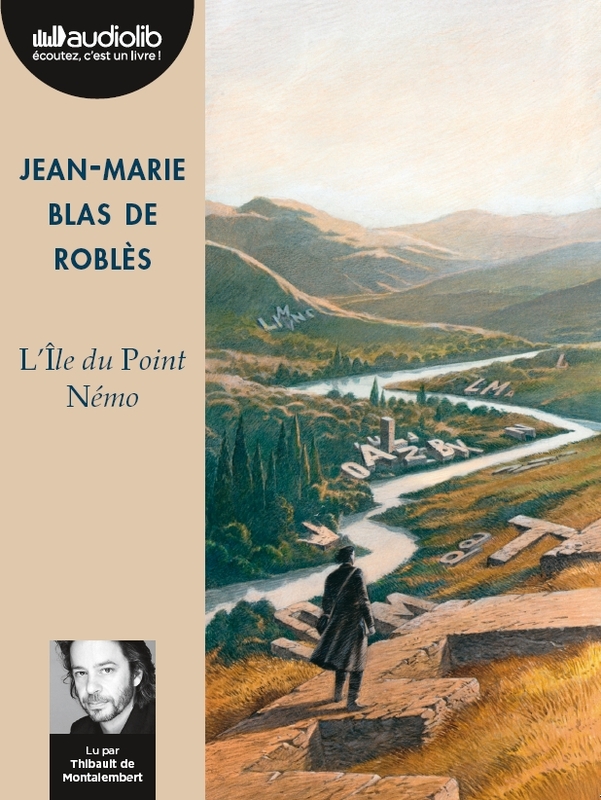 L'Île du point Némo is a book by Jean-Marie Blas de Roblès. Audiolib made the audiobook of this book 1). It is read by Thibault de Montalembert. The cover of this audiobook uses an image made by François Schuiten.